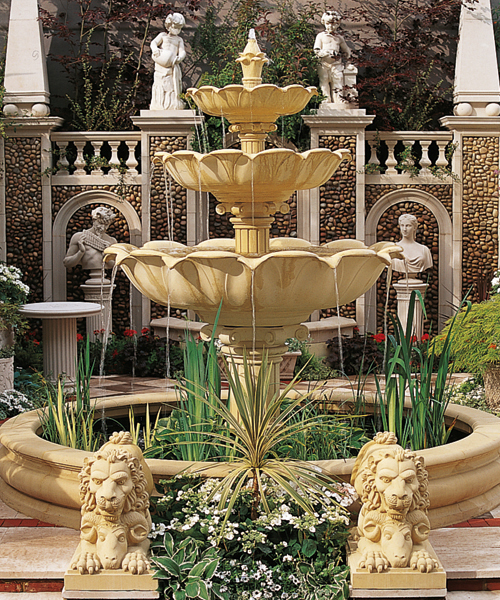 The Tournesol Siteworks Roxbury Fountain Collection basin’s rim lends it a slightly more classic feel, but the overall shape and absence of decoration will lend itself to modern installations as well. 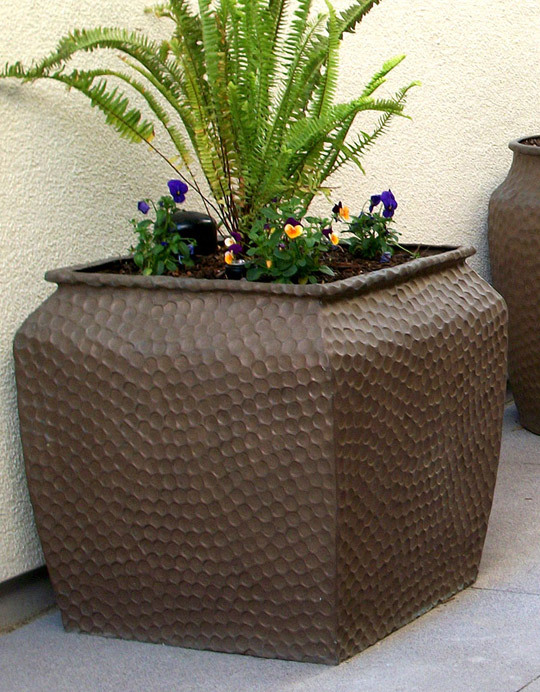 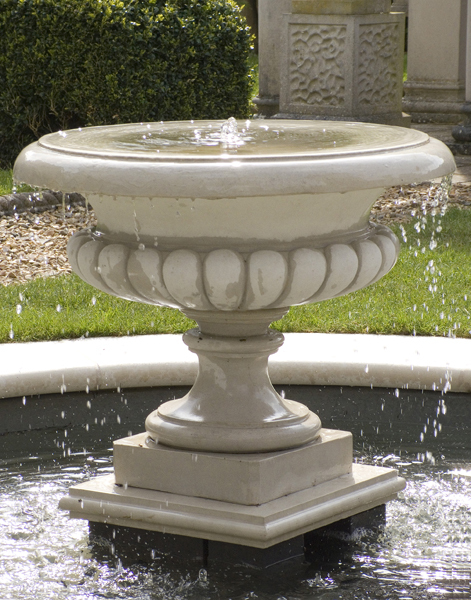 Available in Round and Quatrefoil configurations. 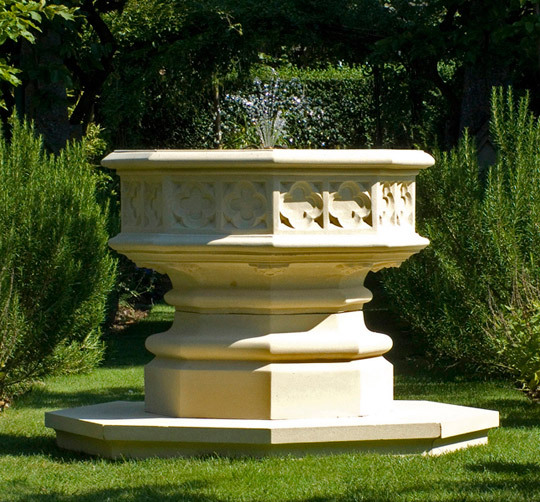 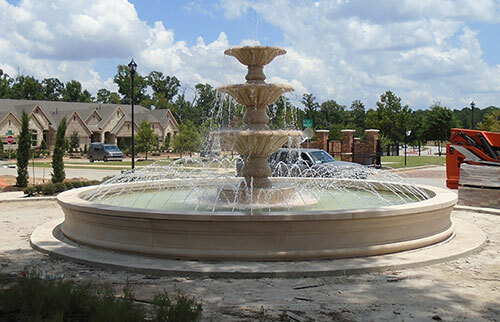 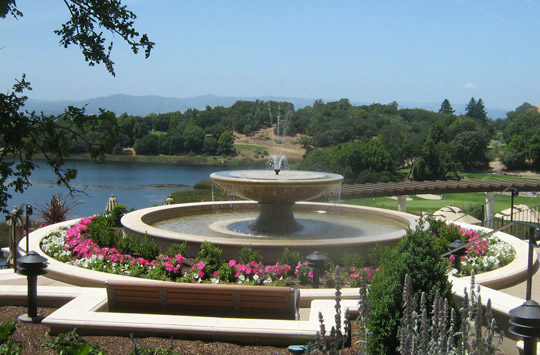 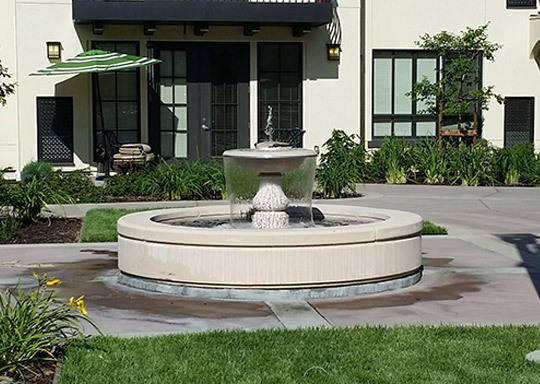 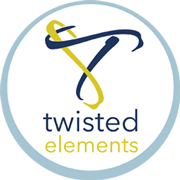 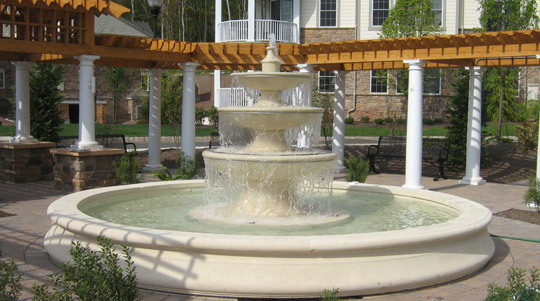 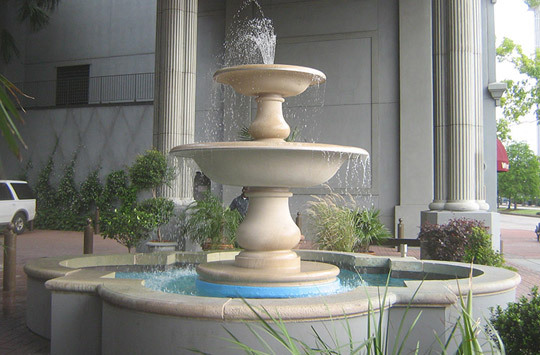 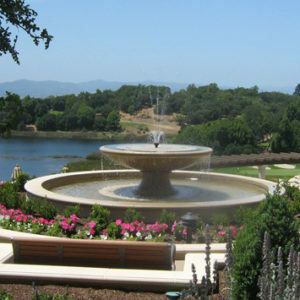 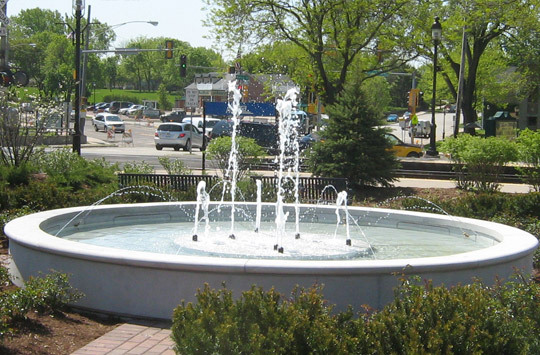 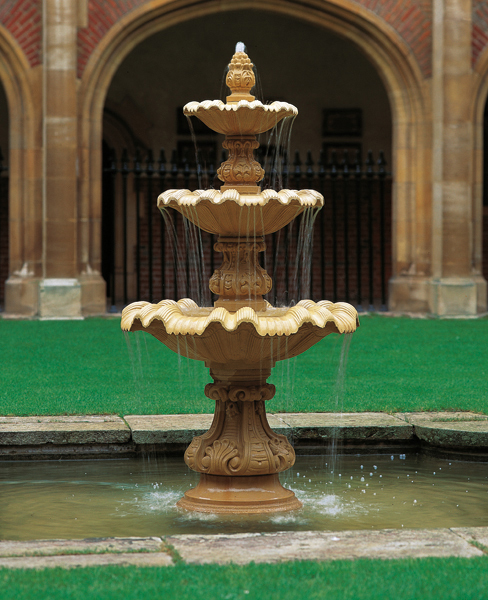 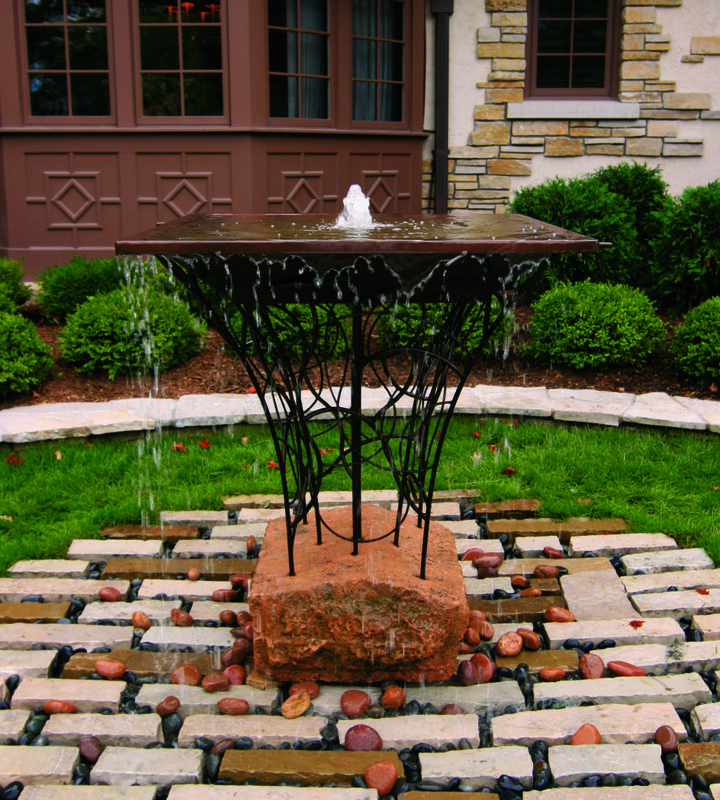 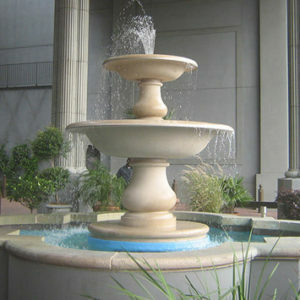 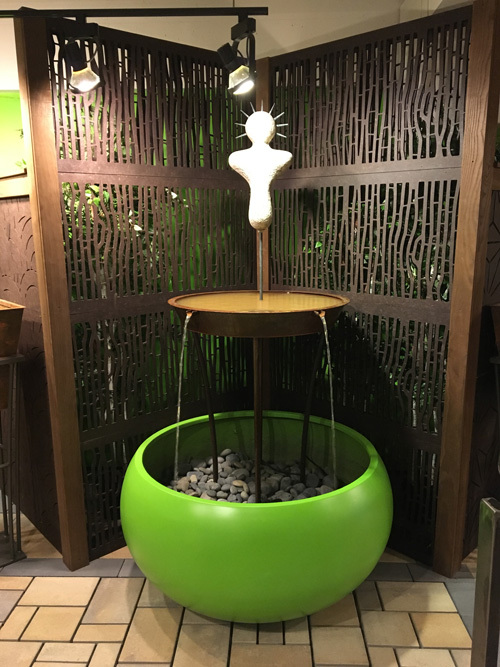 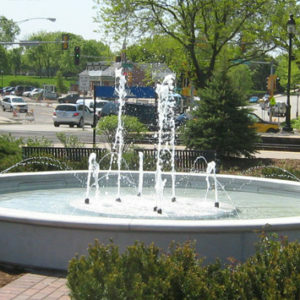 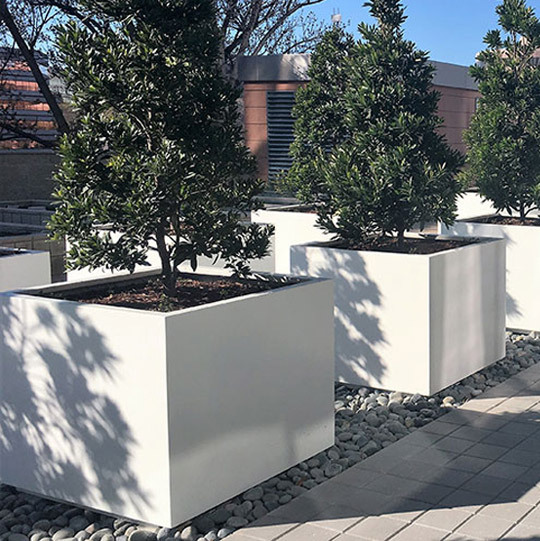 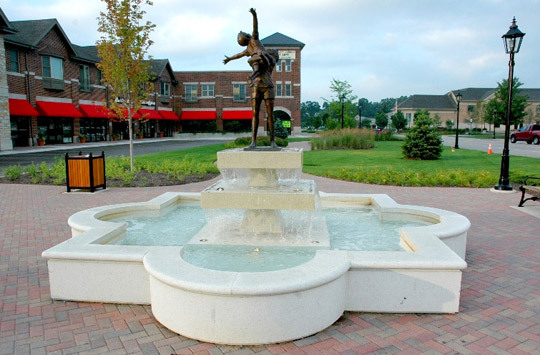 Stonewear Fountains are pre-engineered complete solutions, providing a pre-designed water feature in any landscaped or architectural installation. 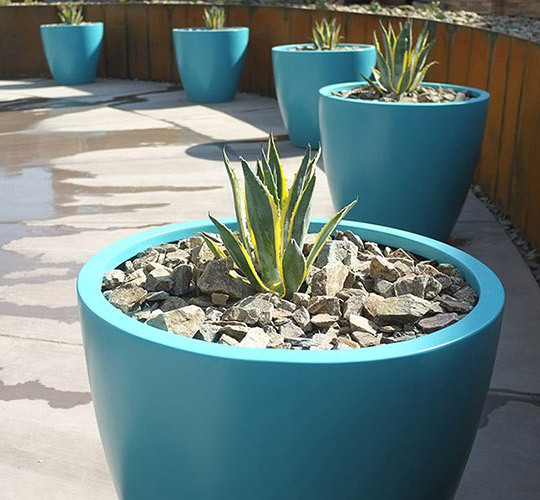 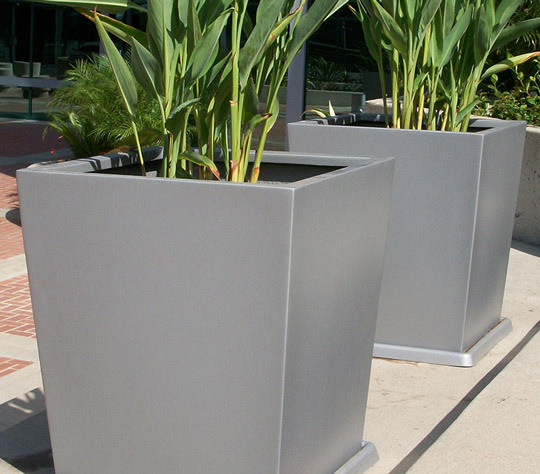 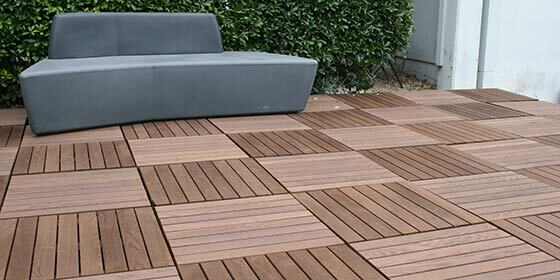 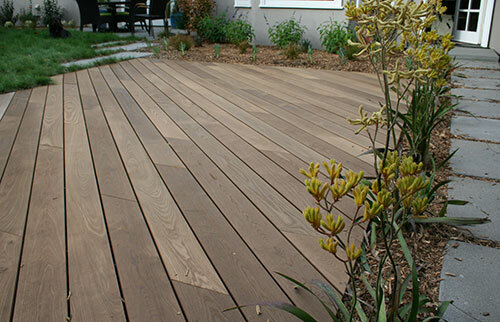 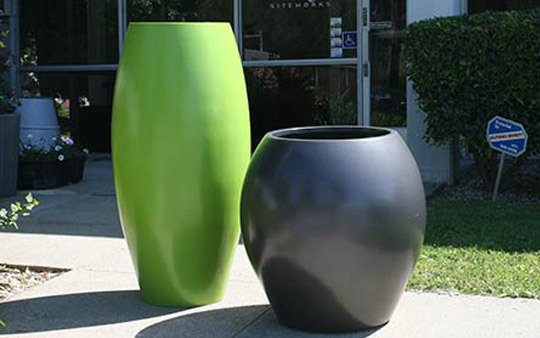 They are delivered as a package including everything that is needed for installation.